Cybit is a platform for crowdfunding that uses cryptocurrencies and relies on smart contracts. Cybit is open sourced and provides a way for startups and investors to connect. 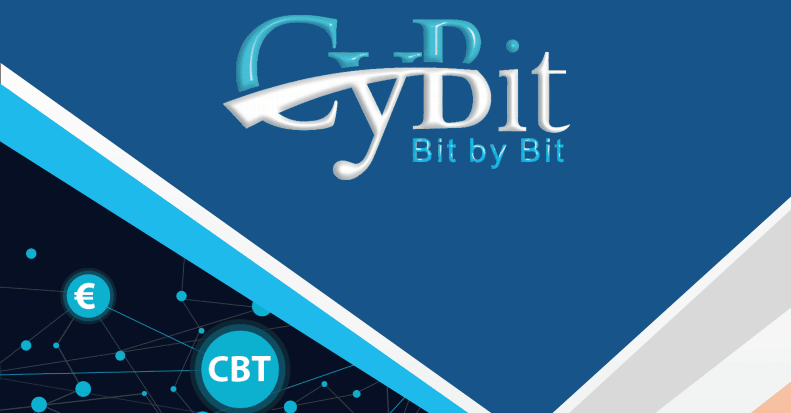 Startups can list their projects on Cybit, and investors who like the projects can invest in the projects directly through Cybit, using CBT, the token that the platform supports. The goal of Cybit is to create a global, blockchain-based platform for crowdfunding in order to make the crowdfunding process easier and more secure. The Cybit process is actually very straightforward and easy to understand. Cybit is basically a funding marketplace where companies can create a presence and pitch to potential investors. The reason why this is so beneficial is because it makes it easier for startups and investors to find each other and use cryptocurrencies to facilitate funding. The concept is relatively simple, however, it is powerful, and Cybit is will soon be helping companies to obtain funding. The token sale is just around the corner. Cybit is perfect for people who are looking for a way to invest in startups using cryptocurrencies. 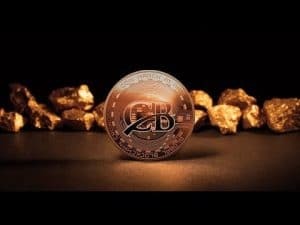 If you like investing, but do not like using fiat currencies or traditional platforms to do so, then Cybit could be ideal for you. The nice thing about Cybit is it has many different startups to choose from, all in one place So, you won’t have to dash around from website to website researching ICOs and startups. Instead, you can just log into your Cybit account and start perusing startups. The fact that Cybit makes crowdfunding so easy is potentially extremely helpful to many new businesses around the world. Cybit is a way for everyday investors to find opportunities to generate returns and it is an opportunity for startups to circumvent the tedious process of finding VC firms to invest in them. So, Cybit is beneficial for both investors and for startups. Cybit also uses smart contracts to ensure the security and integrity of all transactions and investments made on the platform. This is another great benefit of Cybit. Smart contracts are a wonderful piece of technology and the Cybit platform is a perfect example of how helpful they can be. Cybit has the potential to become an extremely popular crowdfunding platform. 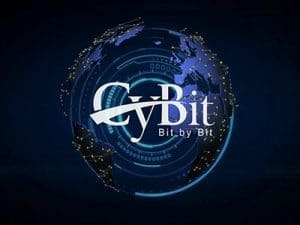 At this time, it is not clear exactly how well investors and startups will take to Cybit, but there is certainly a lot of promise. But Cybit’s expert use of smart contracts to create a highly efficient and reliable funding platform with cryptocurrencies as the funding vehicle is very intriguing.